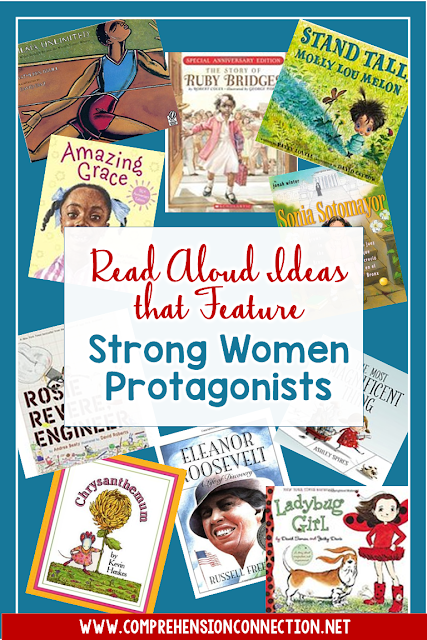 This month honors strong women in history, and I thought I'd share a collection of books that have strong female protagonists and/or books that showcase the lives of strong women. After all, it is because we have had strong women come before us that we are able to vote, we are able to work where and in the positions we choose, and we can be leaders in our workplace, with our children, and in our communities. You might consider these quotes that I've paired with great literature. 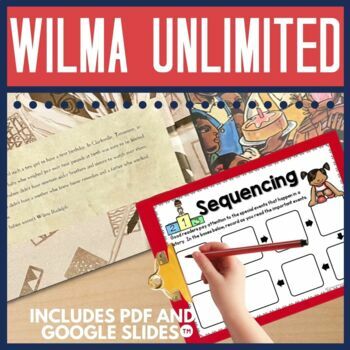 Wilma Unlimited is a biography about Wilma Rudolph. One word comes to mind when I think of it, and that word is, "AMAZING!". Wilma's story demonstrates perseverance. She did not let polio stop her. She did not let braces stop her. She did not let discrimination stop her. She just ran. No need to save this book for Black History Month. It's one to share now, in a month, or in February. Your students need to hear it. I do have a unit for this book in my store. The focus of it is on comprehension (predictions, text evidence, sequencing, and questioning) as well as a reader's theater script. 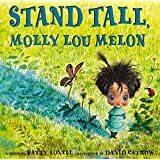 This sweet book is another great example of perseverance. The little girl is a creative spunky thing who loves to make things. Well, she gets an idea and gets stumped. When things don't work, she gets mad, really mad. Luckily, she gets encouragement from her furry BFF. Together, they get the job done. Teamwork matters, and so does hard work. This is one of my favorite books. Grace believes in herself. She is determined to make her mark as Peter Pan (a boy's part) in her class play. She does not listen to the naysayers and sticks with her plan, and to everyone's surprise, she nails it. This unit includes cause/effect, question-answer relationship, question task cards, response to reading options, and a RAFT paper writing prompt. Molly Lou Melon may be small, but she's mighty. She is not limited by her size even when others may try to limit her. 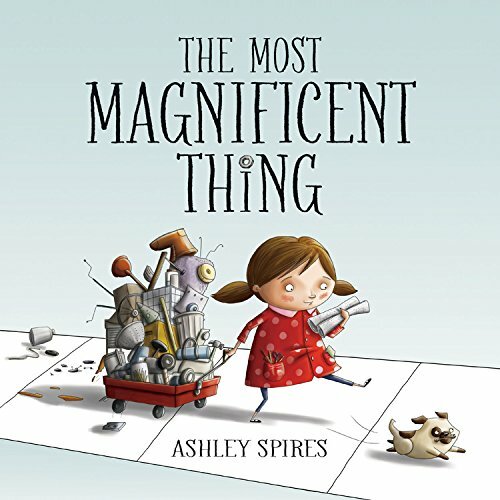 This book is one you can use to stimulate discussion of accepting others, friendship, and appreciating differences. The beauty of working with children is that we have individual personalities that contribute in different ways to make our classes unique from year to year. Some tears are tougher than others, but each year, we get the opportunity to help mold our students into better versions of themselves. "And the trouble is, if you don't risk anything, you risk more." Ah...love this story! 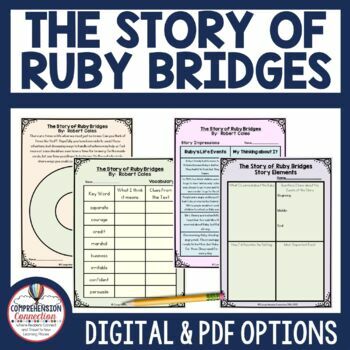 Can you even visualize what it must have been like for Ruby? Oh my gosh! She was six years old, people! She is barely older than me, but she had more courage at six than most of the people in our country. Kids need to know her story. They need to know that life is hard. Real hard, but we can not let hard things defeat us. When life is hard, we must meet it with strength and determination. This unit in my store celebrates Ruby's life. It includes options for comprehension of course, but it also includes a lapbook project for post reading and a writing prompt. "There never will be equality until women make laws and elect lawmakers." 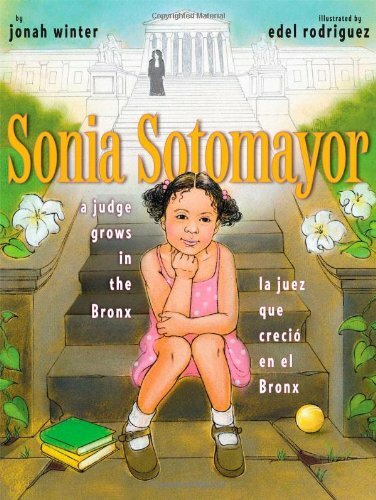 Do you know Sonia Sotomayor's story? I didn't until I happened to pick up this book. She grew up in the Bronx in poverty and experienced lots of challenges growing up. She was the first Latino woman to be elected to the nation's highest court. What a great story of hard work and leadership! In addition to these book options, I also love these. No matter which titles you choose to use, I hope you'll delve into this topic. Our girls need to see themselves in the books they read. In fact, our books need to provide ALL of our students with the messages that help them be the best version of themselves they can be. Forget about the fast lane. If you really want to fly, harness your power to your passion. Thanks for this great list. 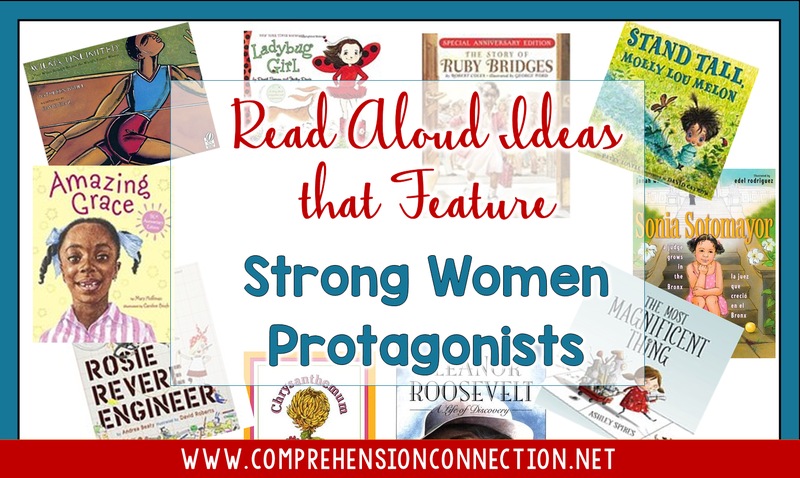 I am always looking for books that empower my daughters.